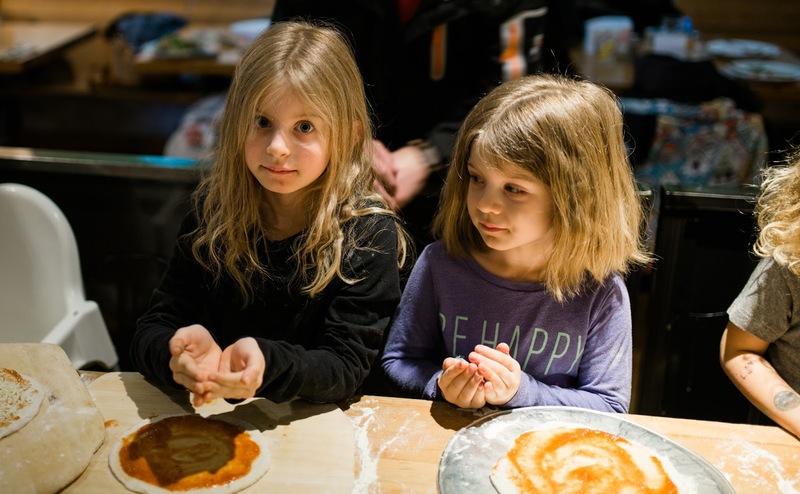 What child doesn’t love to dress up and imagine being a chef? 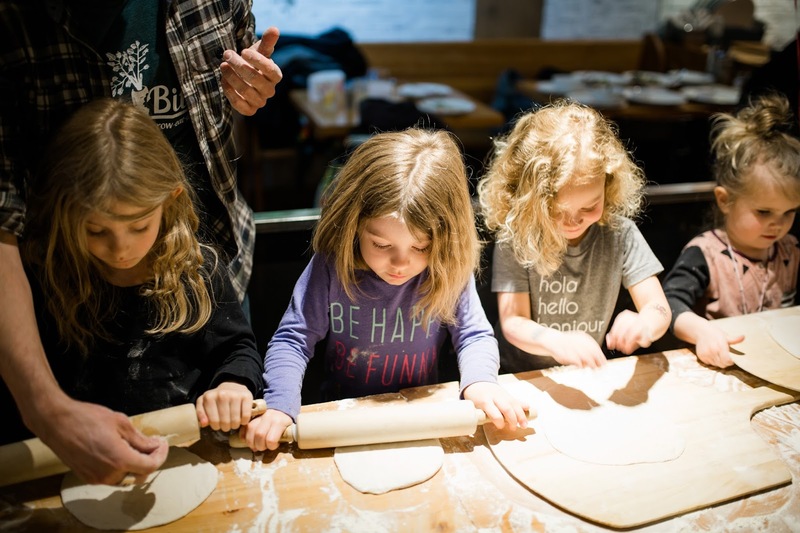 That is exactly what your child will be able to do at Rocky Mountain Flatbread when you book a birthday party with them! 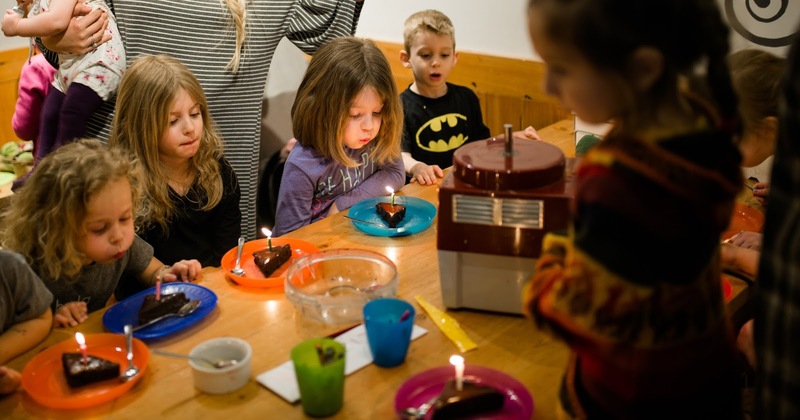 A few weeks ago our family tested out the whole birthday deal (well, we missed out on a few things as we were an hour late! Darn traffic!). 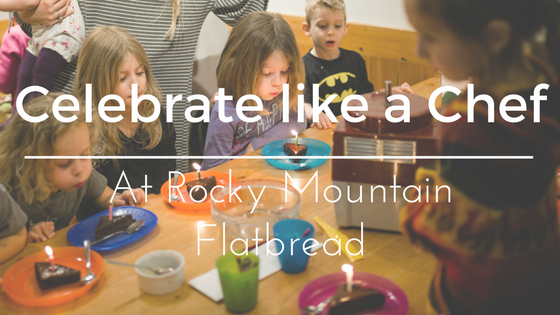 This has been our third time celebrating with Rocky Mountain Flatbread, and we are never disappointed. 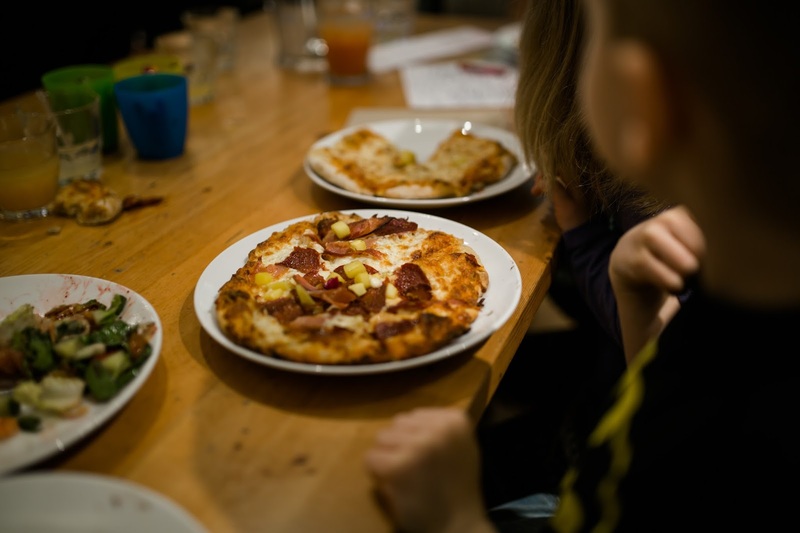 Thier staff is fantastic with each and every child and the food, well the food will keep you coming back again and again! It is the perfect family eatery. 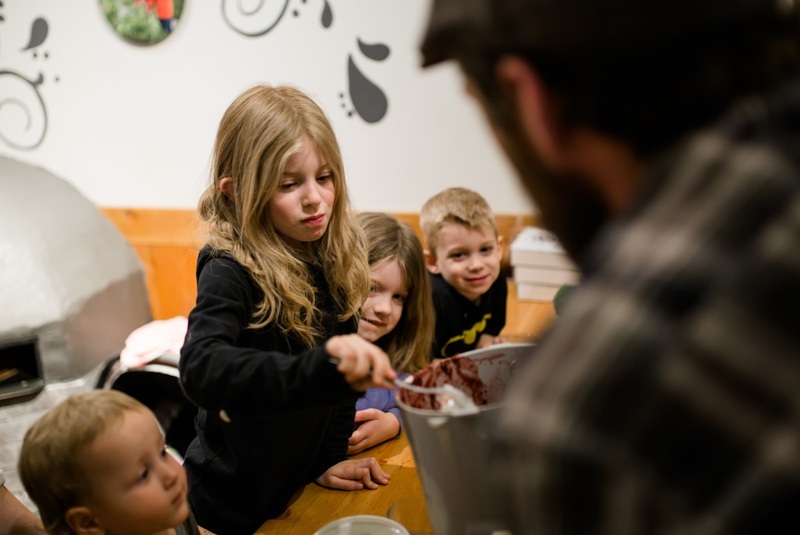 -Your Child will get his/her creative juices flowing right off the bat by colouring their very own chef hat! -After everyone has had time to eat their creations it’s time for dessert. 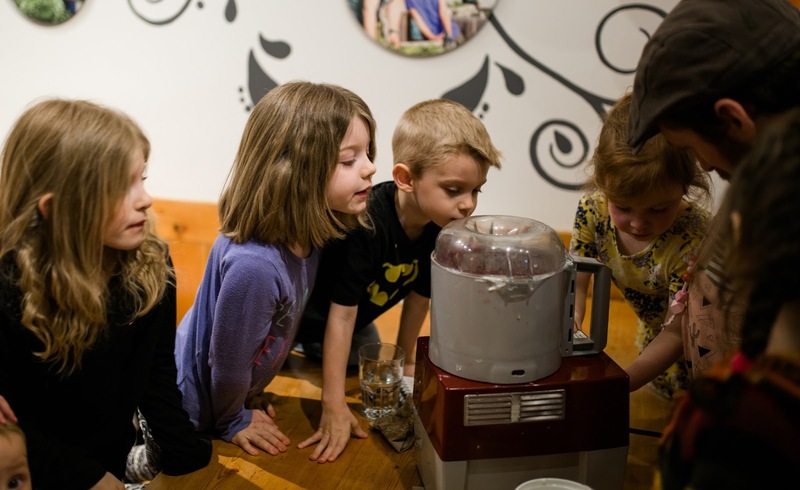 Coming together and making ice cream from scratch with organic cream, raw sugar & vanilla. Paired with a warm double chocolate brownie topped with a birthday candle! 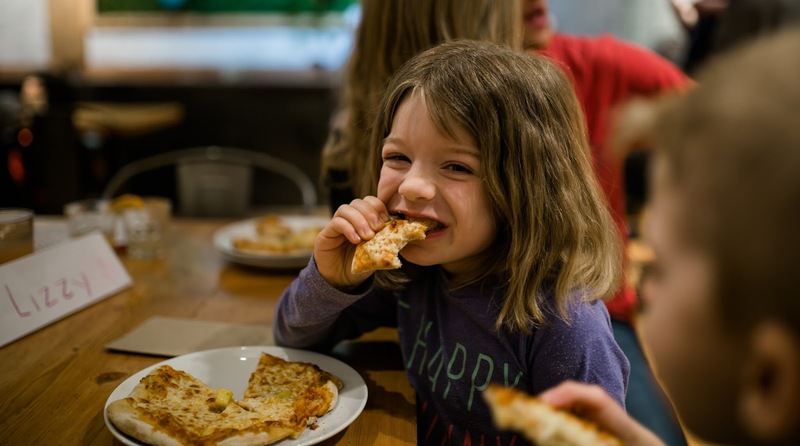 Rocky Mountain Flatbread is proud to provide local food that connects the farm, family, and community. They have two locations in Vancouver. Main Street & Kitsilano. 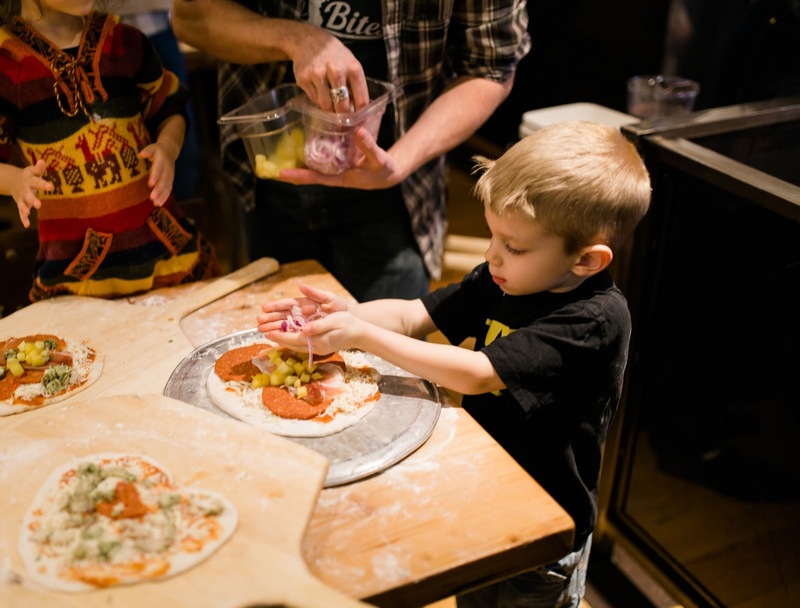 Want to win your child a chef birthday at Rocky Mountain Flatbread? Contest will run from April 13th-April 21st and winner will be contacted by Rocky Mountain Flatbread.